American VS IRAN in the showdown of WrestleMania 7! Sargent Slaughter VS Hulk Hogan for the WWF Championship. 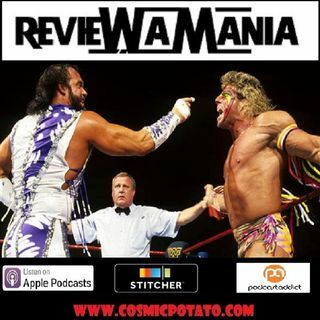 Plus The Ultimate Warriors best match ever when he faces "Macho King" Randy Savage plus tons more aon this episode of Review A Mania!